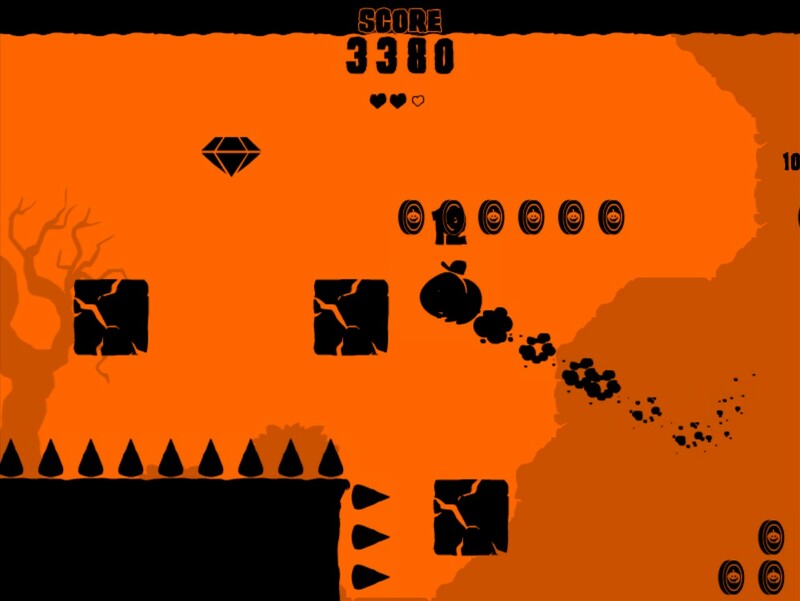 Davey Bones' Spooky Jaunt by Gypopothomas is an action platformer game featuring Dave bones who is in a hurry to get to the Halloween Hop! Let's hope no baddies, spikes or traps get in his way as he runs, jumps n' dashes his way to the party! Camera's been zoomed out a bit. Updated How To Play level and a few other things to make things a bit clearer. Added score ranks for completing levels, just so you can see how bad you did! Added a new 'How to Play' level to help players get used to the controls. Added a mute button on the titlescreen. 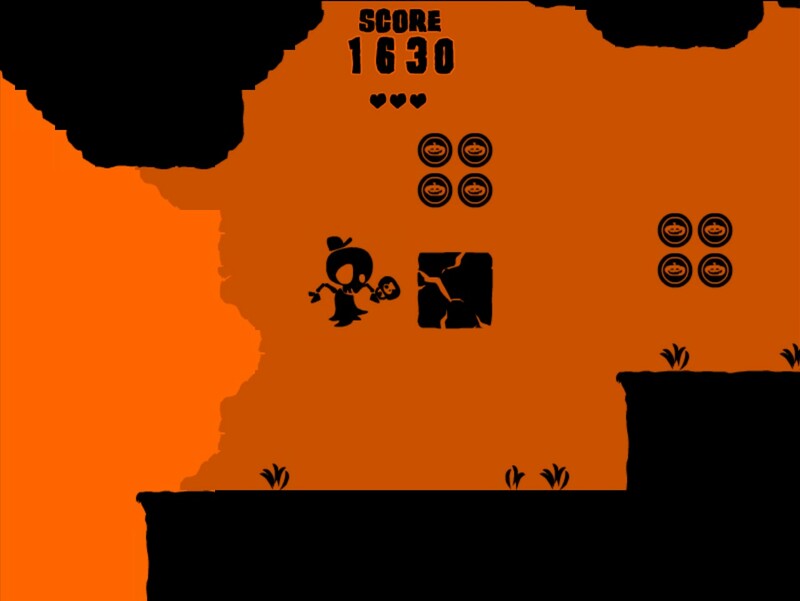 Gypopothomas delivers yet another hit in Davey Bone's Spooky Jaunt action platformer game. 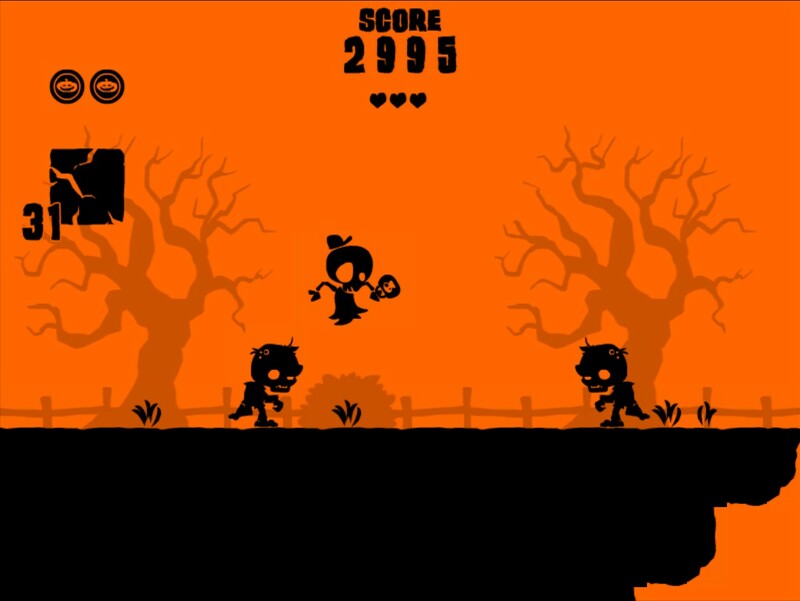 With an awesome orange and black color theme, the game takes you back into Halloween mood! Forget about the story, if there's any, but check out how smooth Davey Bone's Spooky Jaunt's gameplay and animation is. There is only 2 main elements in the gameplay and that is jumping and dashing. 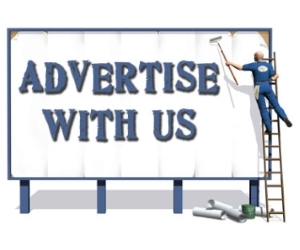 But in order to complete the game, you will need to master both as the challenges ahead will require you to use these skills accurately. 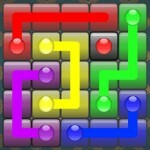 Each level features branching paths and secret rooms to go to the finish line and this shows that the developer has done his job to carefully design the level to increase replayability. Overall, Davey Bones' Spooky Jaunt is definitely another game from Gypopothomas that will attract many gamers out there. Those who are looking for a fresh new platformer game, will be happy to find this hidden gem!. If you like this game or want to see more updates, please consider supporting the developer by buying the game on itch.io.